Sunrooms can provide the extra space you have always dreamed of having at your home in Des Moines, Iowa. 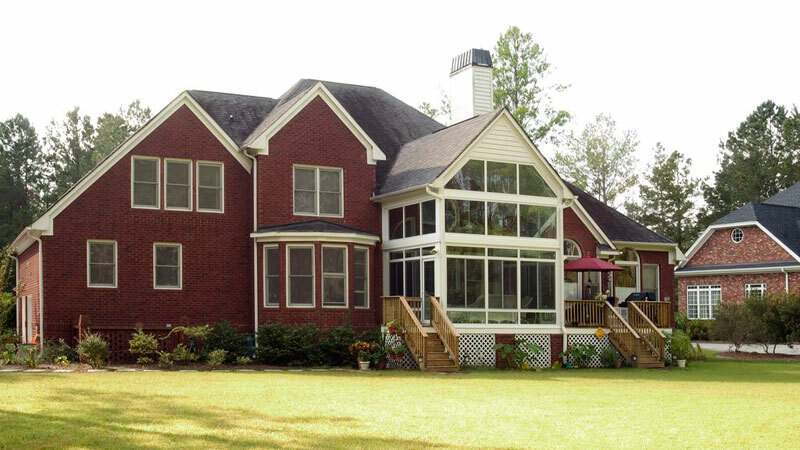 Adding a sunroom to your house will not only add extra square footage, though; it can also increase the value of your home since sunrooms are sought after upgrades. For beautiful and well-made sunrooms, turn to the experts at U.S. Patio Systems and Home Remodeling. Every sunroom we sell and expertly install is manufactured by TEMO, which means you can expect your new sunroom to be stylish, durable, and long-lasting. • Walls-Only – If you already have a patio, this might be the best option for you since it only requires installing floor-to-ceiling windows on your existing porch. • Studio – These sunrooms are a popular choice and are perfect for any home due to the fact they can be used in 1-wall, 2-wall, and 3-wall setups. • Solarium – If you’ve always wanted a room with elegant, full glass windows and a glass ceiling, this style is for you. • Cathedral – For beautiful, vaulted ceilings that will open up your home, choose this style of sunroom. • Conservatory – This design incorporates a European look that comes in a squared or faceted version. • California – If you have a multi-story home and are looking to bring as much natural light into the home as possible, this is the sunroom for you. Regardless as to which of our TEMO sunrooms you choose, you’ll find your new sunroom to be exceptionally low-maintenance. You’ll be able to spend more time enjoying your new living space instead of worrying about pesky upkeep chores. To find out more about the sunrooms we offer to homeowners in the Des Moines, Iowa, area, contact U.S. Patio Systems and Home Remodeling today.